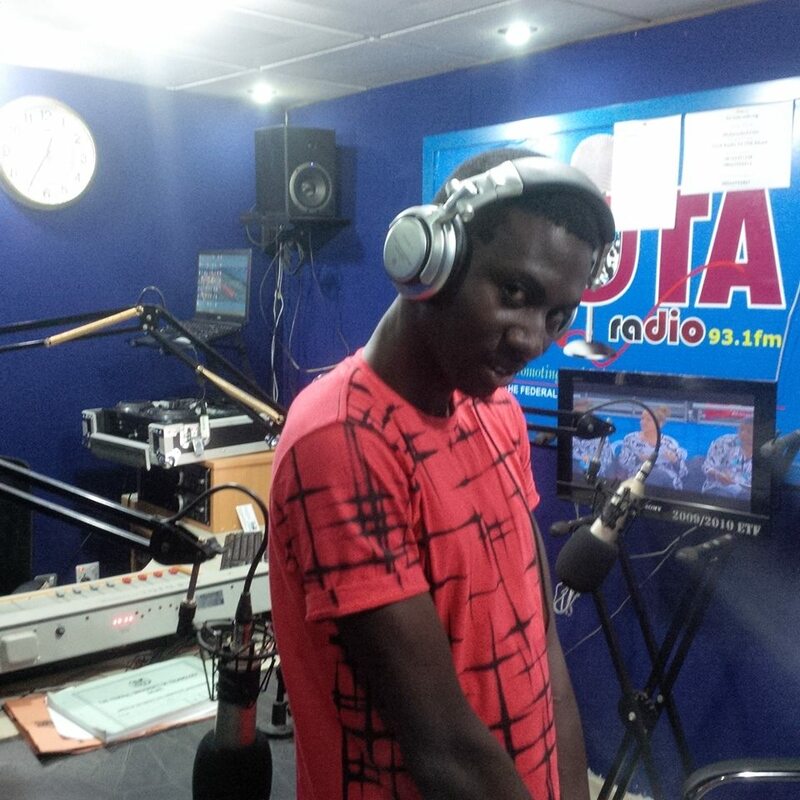 DJ Mango is the In-house DJ for Akure based radio station(Futa93.1Fm) which is located inside the FUTA campus. Also known as FRUITFUL DJ, he is your favorite Dj's night mare due to his dexterity on decks, his fantastic repertoire and blend of Music. 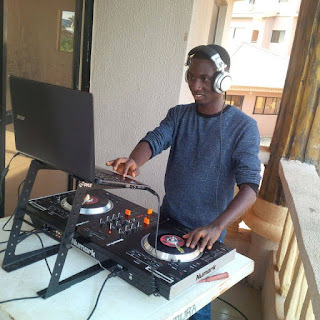 0 on: "MEET THE EXCLUSIVE DJ MANGO"